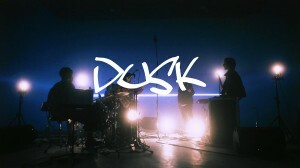 As a follow-up to their last single “Sayonara Inago”, instrumental foursome NABOWA have released a music video to the title song “DUSK” off their upcoming album, out April 24. 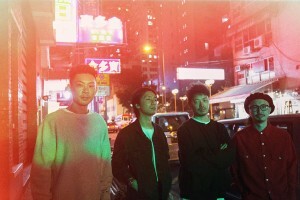 The video, a moody performance piece with plenty of violin and slap bass playing, was shot by noted director Takaharu Shimizu. 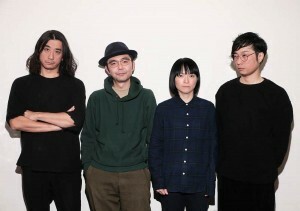 Kyoto instrumental quartet NABOWA has released a new single, “SAYONARA INAGO,” from their upcoming album DUSK, which will be out on April 24th. The LP was mastered by Grammy-nominated mixer Daddy Kev, who has worked with rappers Busdriver and Sage Francis, among others. 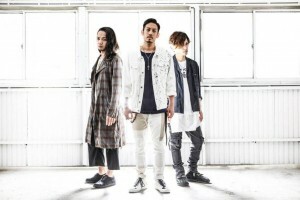 Punk rock trio TsuShiMaMiRe has announced a series of events to celebrate their 20th anniversary as a band, including the release of a greatest hits album on July 10th and a 20-date tour of Japan. 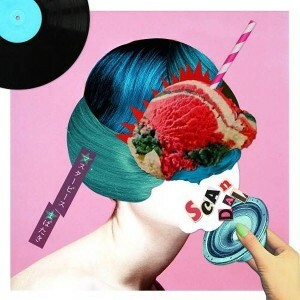 Keeping it old-school and featuring plenty of syndrum sound, new wave trio JEBIOTTO will release their own version of a space-age love song with a new 7-inch single “Get Down” on March 6th. The disc, a double A-side, is paired with a tune by British postpunk band Treeboy & Arc. 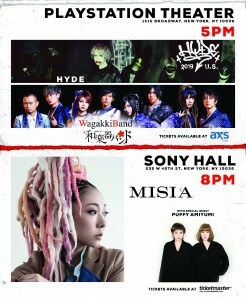 ROOKiEZ is PUNK’D will perform at this year’s Sakura-Con, held April 19-21 at the Washington State Convention Center. The popular anime convention is in its twenty-second year, and ROOKiEZ is PUNK’D has provided the themes for such anime series as BLEACH, Blue Exorcist, and Durarara!! Iconic alt-rockers NUMBER GIRL surprised longtime fans with their recent announcement that they will perform at the Rising Sun Rock Festival this August in Ezo. 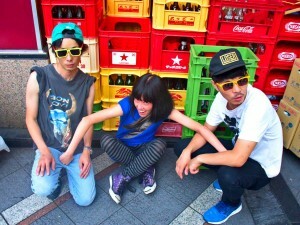 Frontman Shutoku Mukai got the idea to reform the band during a drinking session last summer.